From 50 guests to 500 and more, we have just the right fit! 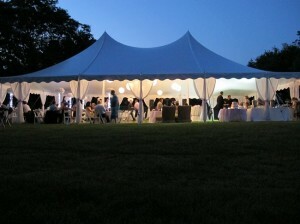 Looking to rent a tent or canopy for a special event, wedding, or corporate function in Maryland? From corporate parties and picnics, to promotional events, family reunions, graduations, restaurant events and more, we have just the right tent or canopy to suit any occasion in Maryland. From helping you plan the right size tent or canopy for your event, to supplying heat, beautiful lighting, generators for full electrical service and more, we quite literally do it all. Did You Know We Also Rent Tables, Chairs, Linens, China, And More? Need help bringing your event site alive? We can also supply all of your tables, chairs, linens, china, dance floor and more. We have worked with thousands of event planners, homeowners, and partly planners throughout Maryland to deliver stress-free events that truly brings their vision to life and can't wait to do the same for you! Getting started is easy. 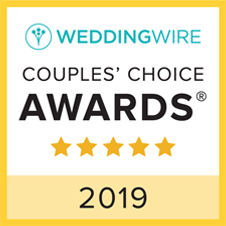 Just give us a call and let's chat about your site, your wedding date, and the look and feel you are shooting for and we can help you narrow in on just what you need.